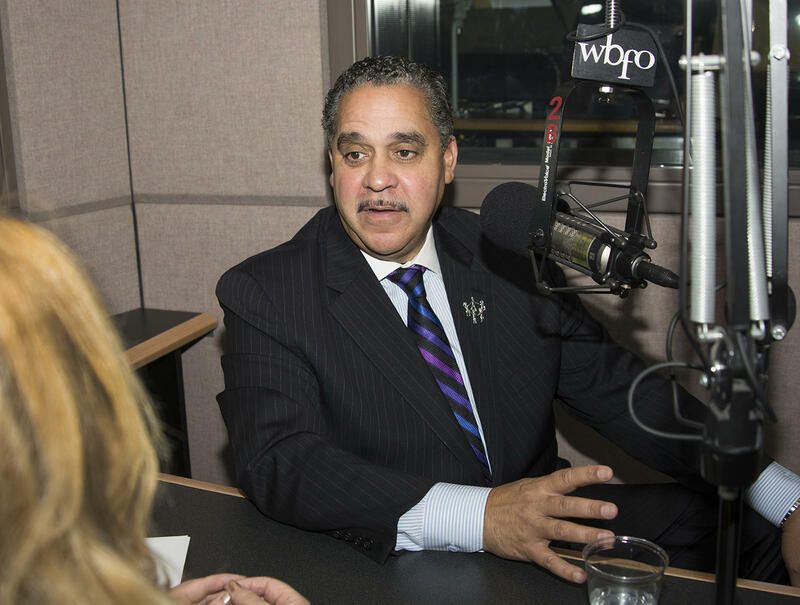 Buffalo Schools Superintendent Dr. Kriner Cash appeared in the WBFO News studio for a live interview Wednesday morning. "This is a new time, a new era, an opportunity and a window for Buffalo right now," said Dr. Cash. 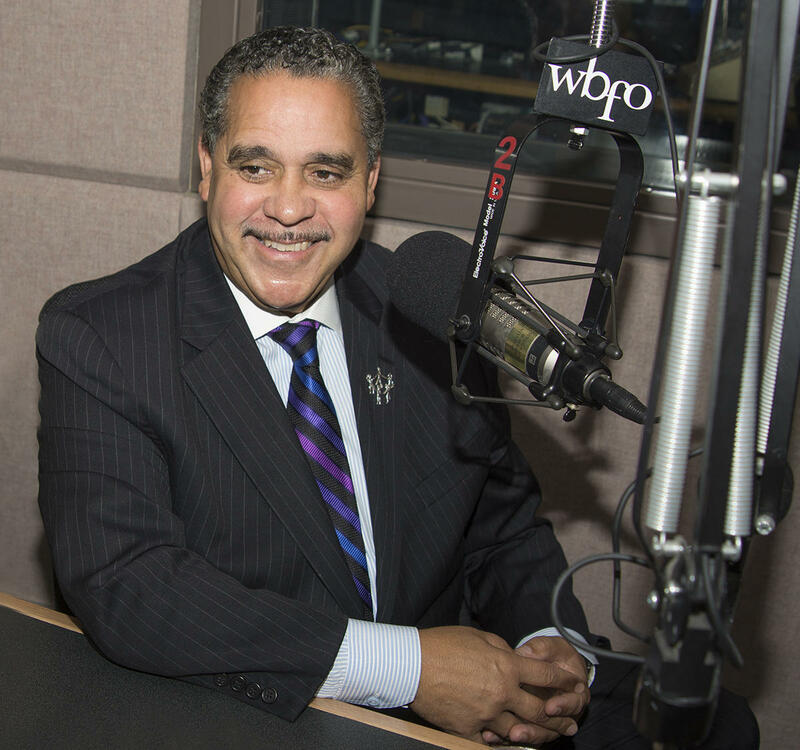 Superintendent Cash is beginning to share his ideas about how to turnaround the troubled school district. Cash tells WBFO there's nothing magical about boosting attendance rates. "You have to get into the community. Keep the message in front of folks all the time," stated Cash. "You have to practice what you preach, so if we want kids to attend school and be at school on the first day, then I expect staff to be at school on the first day and throughout the years." Cash said full attendance among teachers and administrators will set the example. "No sick-outs," said Cash. The new school leader appears ready to try and change the past culture that has hindered school success. "I don't go slow. We have to go fast and we have to go correctly for these children," said Cash. "I'm going to do a lot and I'm going to do a lot quickly." Cash wants to raise student proficiency rates to 80 percent on state testing. He said there are many new options for adding academic programs. "There are so many more options and delivery models for the content of instruction, the content of curriculum that existed say 50-years ago or even ten years ago," Cash stated. The Superintendent noted new technology and vocational programs could be added. When it comes to graduation rates, Cash noted that starts in preschool and he wants to boost literacy among the youngest of city school children. "Graduation rates starts in preschool. I want to tuber boost the quality of preschool programs that exist in our community," said Cash. "But the vocabulary and the literacy has to be radically improved,"noted Cash. Cash also stated that teacher evaluations have to be more of a 'science' than a 'subjective view and he will be looking for 'strategic productivity. The brand new city school year for Buffalo school students starts Thursday, September 3rd. 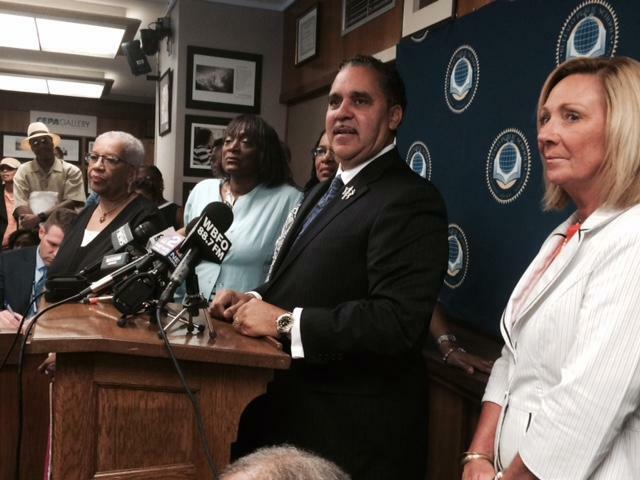 WBFO asked Superintendent Cash how he will feel as he kicks off a new school year under his leadership. "I have goose bumps already. It's always two favorite times in the year for me, the beginning of school and graduation," Cash responded.